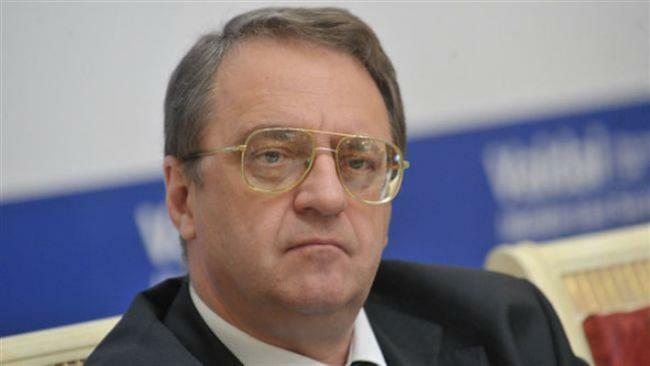 Press release on the meeting of Deputy Foreign Minister Mikhail Bogdanov and the appointed Ambassador of the Republic of Zambia in Moscow, Shadrick Luwita. On April 28, the Russian President’s Special Representative for the Middle East and Africa, Deputy Minister of Foreign Affairs Mikhail Bogdanov received the newly appointed Ambassador of the Republic of Zambia in Moscow, Shadrick Luwita, who presented his credentials. The conversation held included a substantive exchange of views on a range of issues for further development of the traditionally friendly Russian-Zambian relations. At the same time, they emphasised the solid potential for building mutually beneficial cooperation, expanding economic, humanitarian and other ties, and deepening the political dialogue and coordination of approaches to current issues on the international and African agenda.